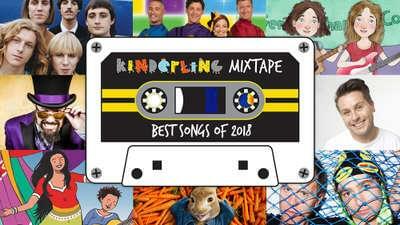 Who's ready to hit the road? 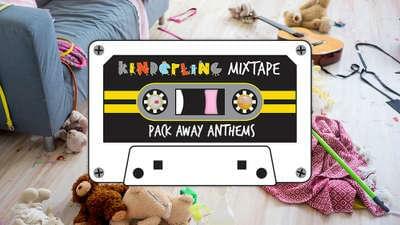 'Cos we're back with a second installment of Family Road Trip favourites for your next getaway. 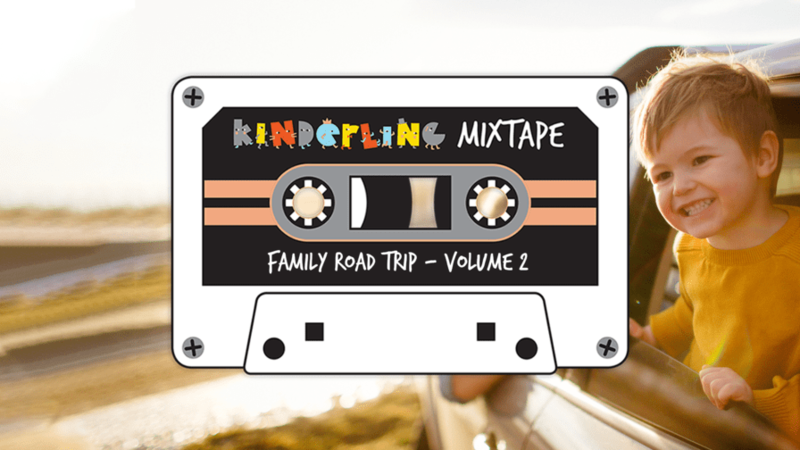 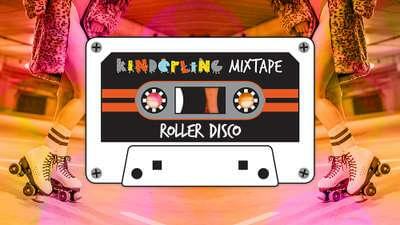 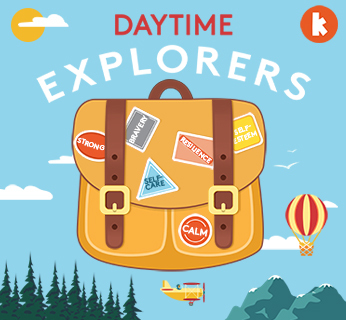 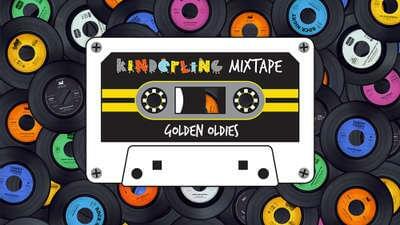 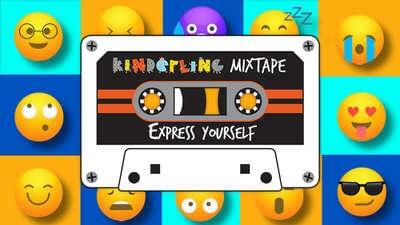 We asked Kinderling listeners to share their family's most-loved road trip songs, and with your help we've put together the ultimate mixtape that's got a little something for EVERY music lover - family favourites, kids' car classics and songs for a good old-fashioned sing-a-long. 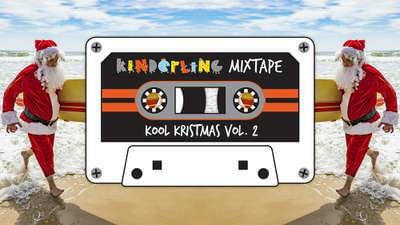 If you love this mixtape, listen to Volume 1 here!